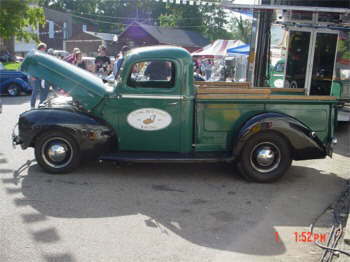 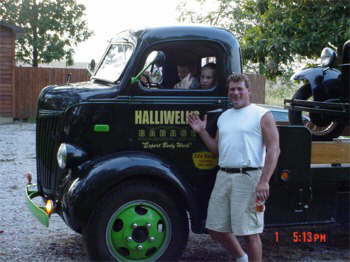 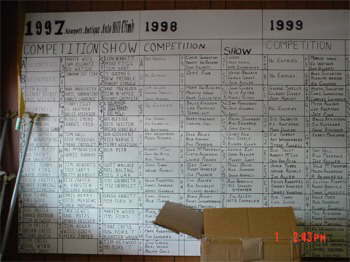 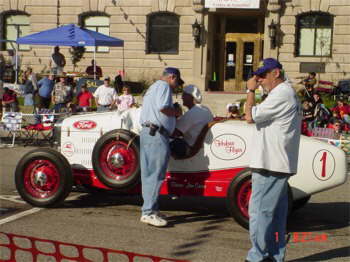 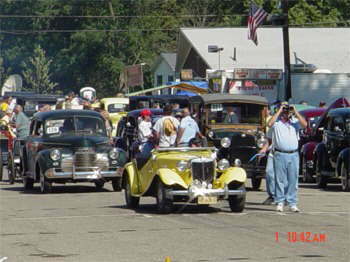 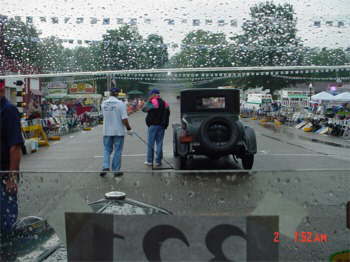 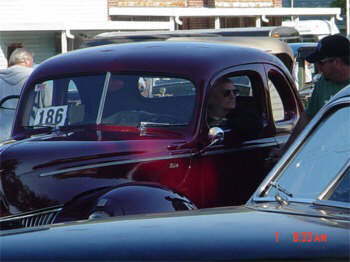 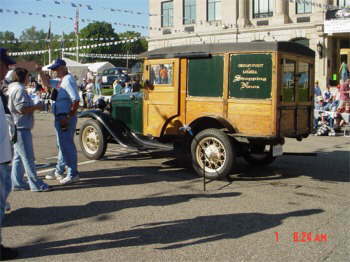 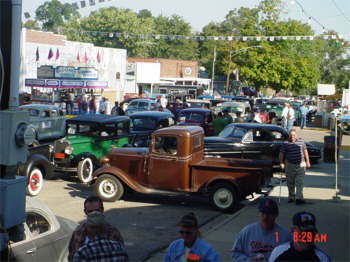 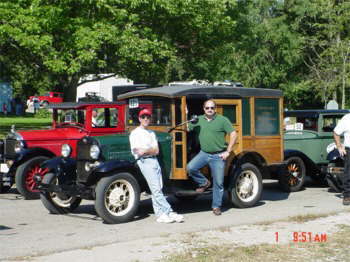 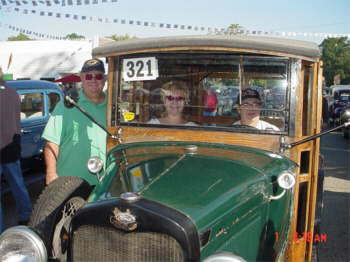 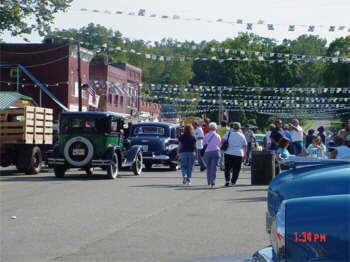 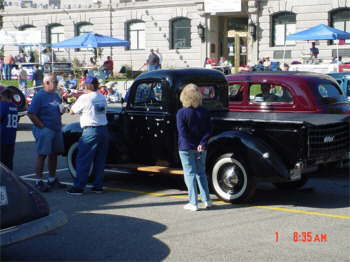 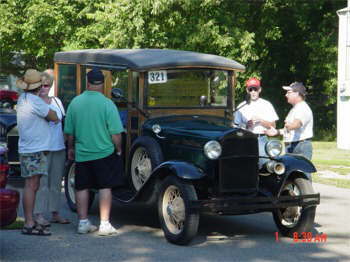 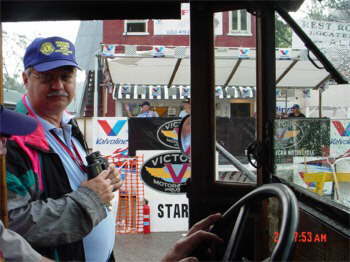 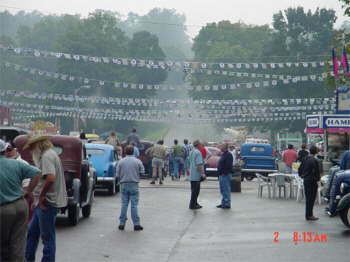 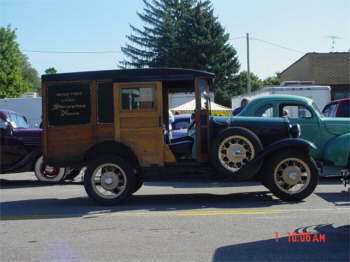 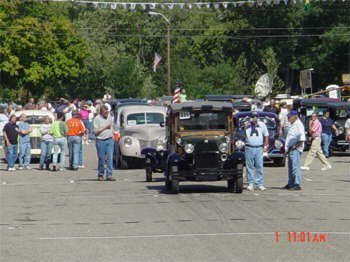 The Newport Antique Auto Hill climb was held on Main Street in Newport, Indiana. 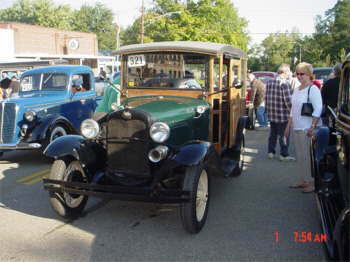 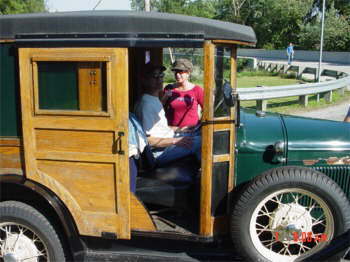 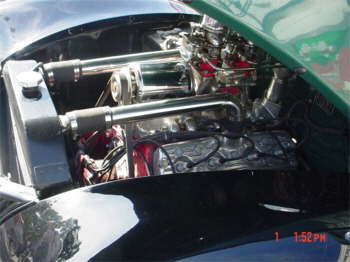 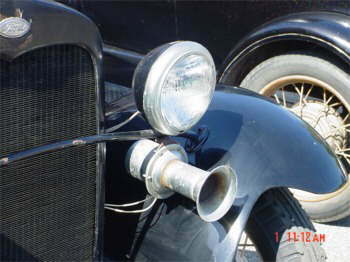 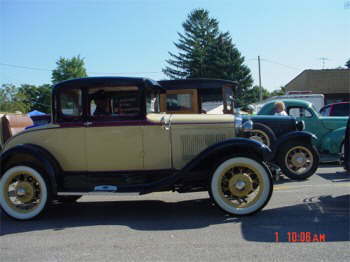 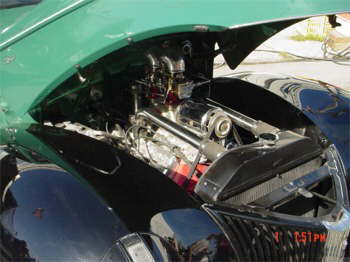 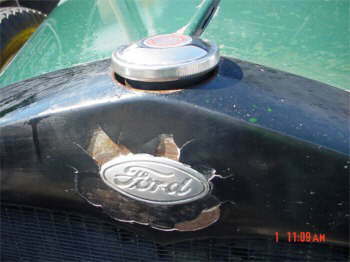 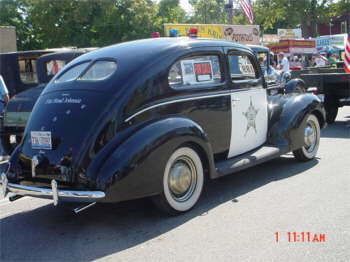 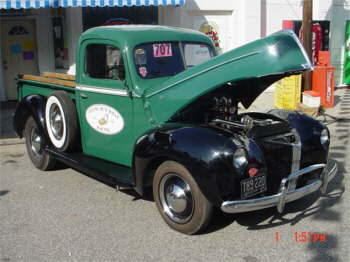 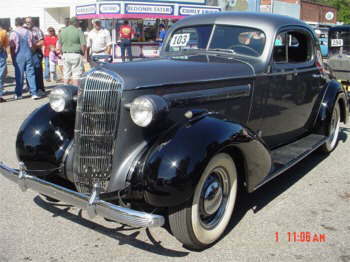 The run was about 2, 000 Ft. long, and the cars could only be stock and up to 1955 except for the modified Model A engines that looked like 1900�s race cars. 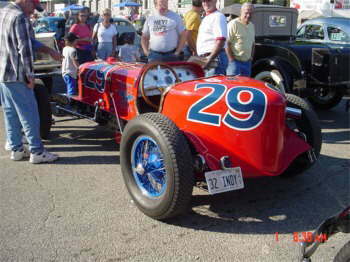 Mark VanBuskirk sent us his pictures of the hill climb recently. 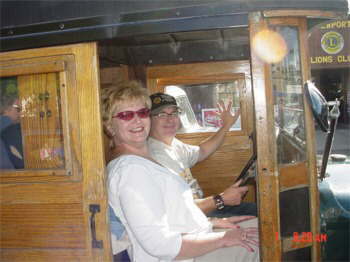 Enjoy them!